Our programs are geared towards improving the quality of life for children and families, preventing abandonment, and raising awareness related to the needs of Chinese society’s most vulnerable. 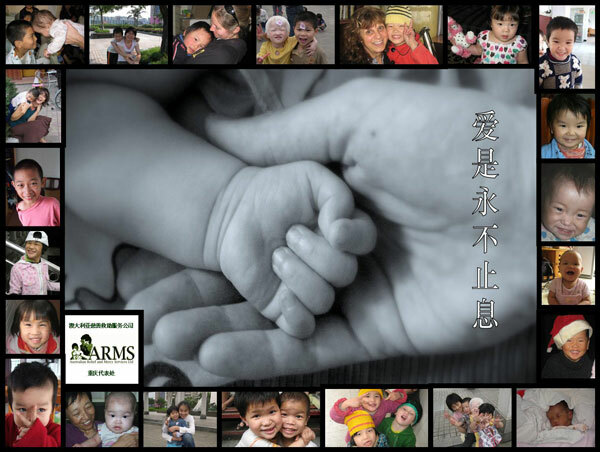 ARMS Chongqing, is a representative office of Australian Mercy. We have been resident and active in the city of Chongqing, China since 2002. Our vision is to see the municipality of Chongqing, and its people impacted through mercy and compassion. We are currently serving in areas of medical relief, family empowerment, disability ministry, and orphanage work. We facilitate short and long-term foster care for children in need. We place local and international volunteers to serve in local government orphanages. We provide activity programs and training for children and staff. 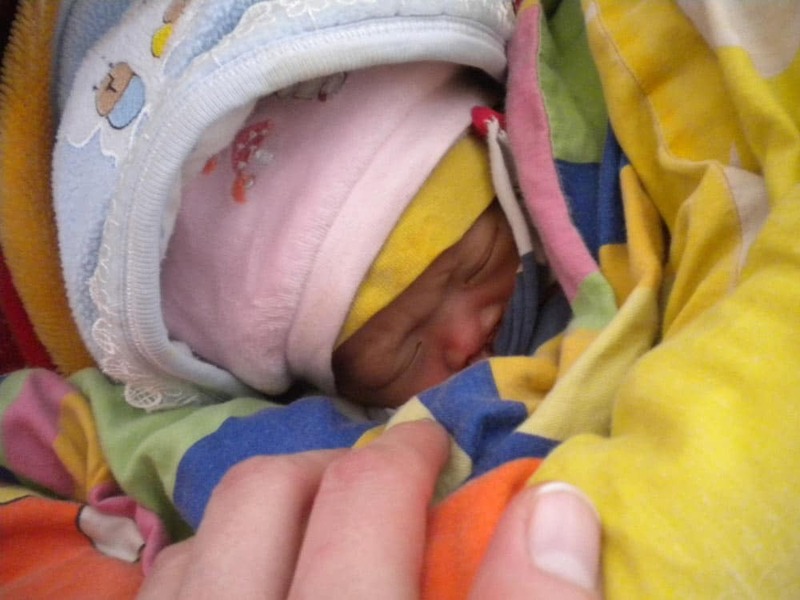 We provide medical relief for children in need. We support families of children with disabilities.